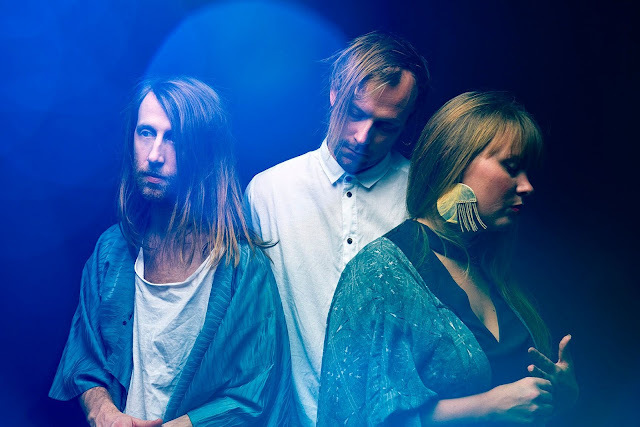 Swedish indie-pop trio Like Swimming balance a taboo subject matter and tasteful upbeat energy on their sweetly melancholic new single The Ground. "The Ground is a reminder of what violent grounds we stand on, a story about how we got our privileges. History is so dark that we just had to make an upbeat song about it." While their previous single Like A Pose drew from more electro-pop stylings, The Ground sees them triumphantly maintain their more familiar indie-pop sound, proving that they can turn their hands to a different palette of sounds without forfeiting an ounce of their distinct style. Taken from their forthcoming EP Resistance, consider 2019 a big year for this consistently stellar act.